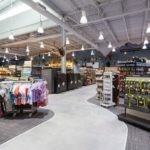 Over 90 years ago Al’s Sporting Goods started with a handshake and a Mexican gold coin as collateral and has grown and expanded into the largest independent sporting goods store in Cache Valley. 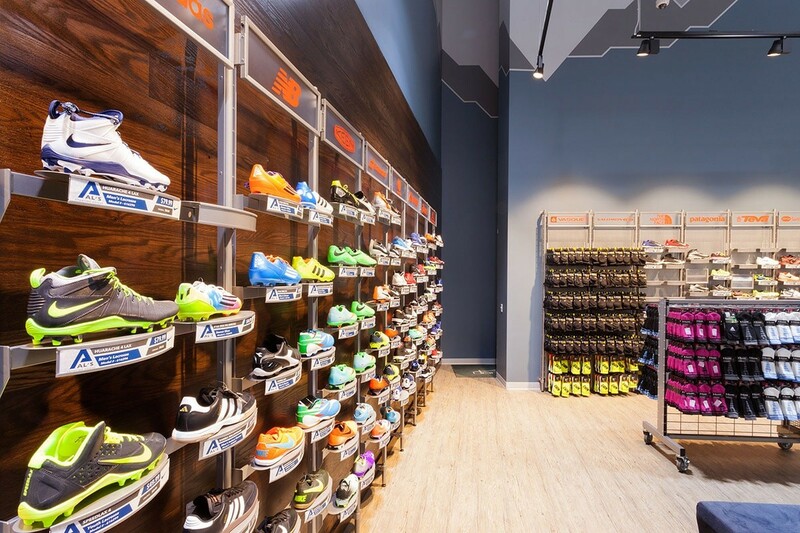 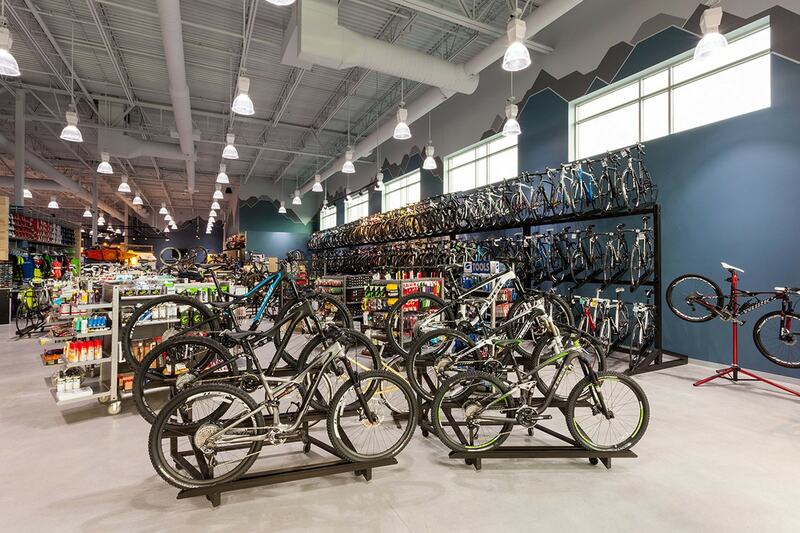 To make room for their expansion, Al’s Sporting Goods purchased a 10 acre block on the corner of 1000 North Main in Logan, known as Bridgerland Square, and built a 130,000-square-foot shopping center, with the local sporting goods store as its centerpiece. 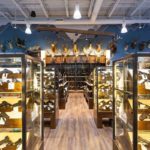 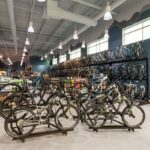 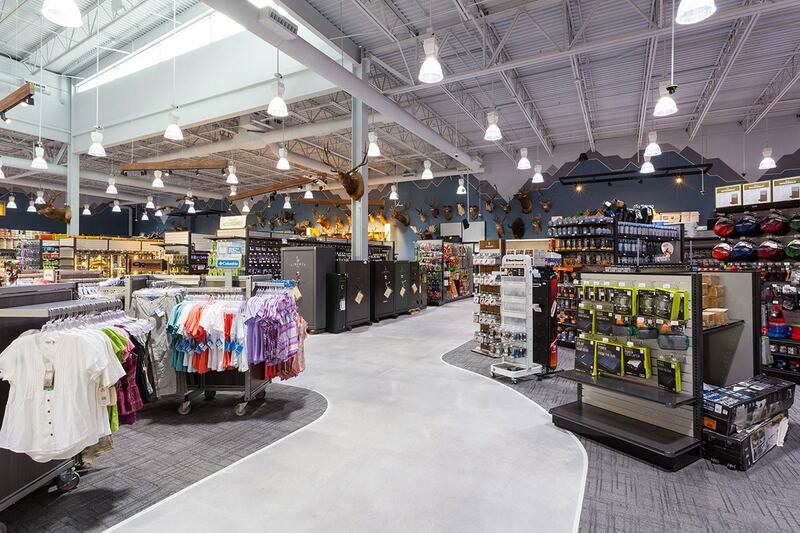 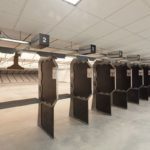 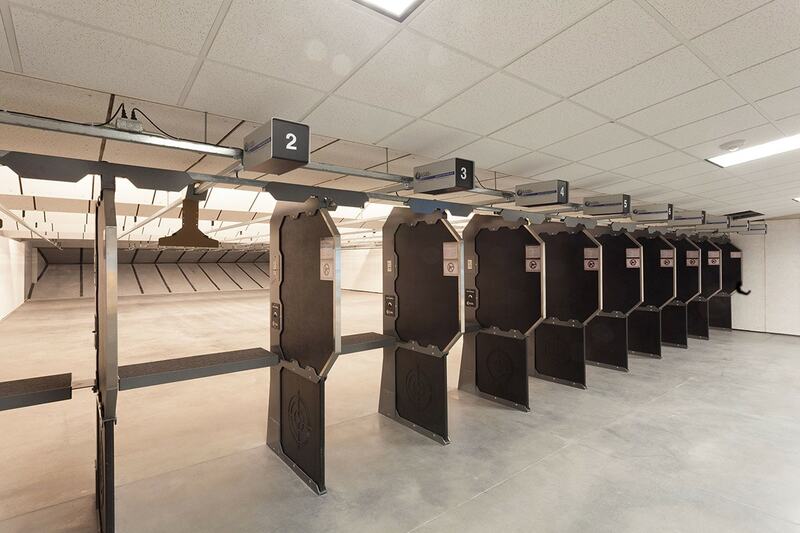 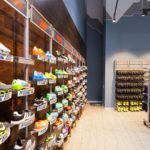 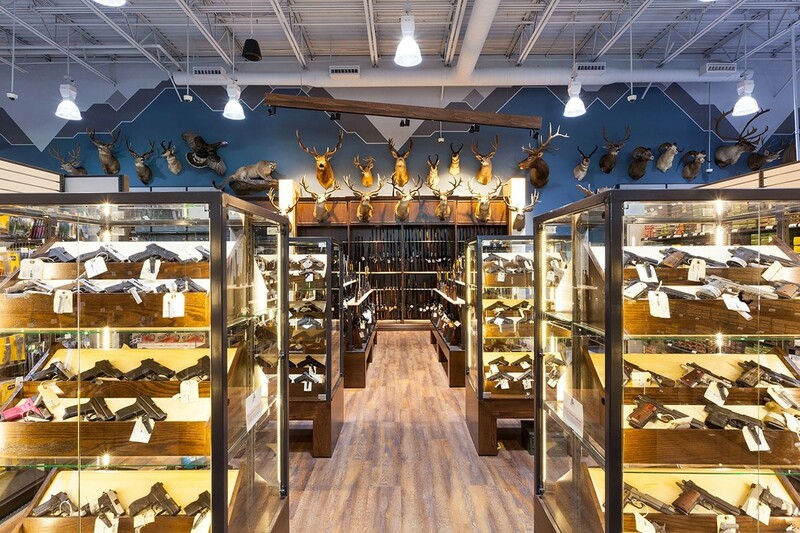 The new store Al’s Sporting Goods now occupies 60,000 square feet and include some new additions to what the sporting goods store has traditionally offered, including a state-of-the-art gun range inside the store. 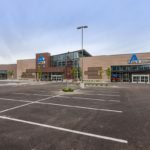 To make room for the new shopping center, Big-D demolished of all existing site Improvements and buildings and reconstructed new retail pads, core and shell, site development, etc. 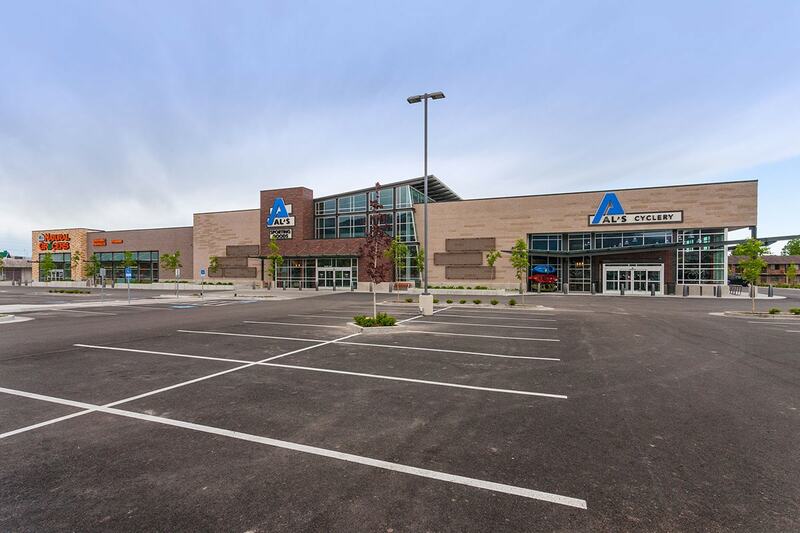 Major tenants on the site include Al’s Sporting Goods, Natural Grocers, El Taro Viejo Restaurant, and other minor tenants to be determined.